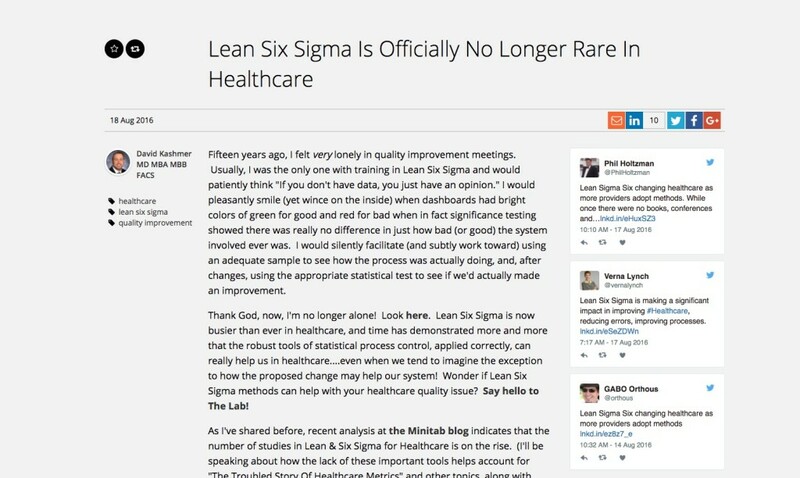 Posted on December 5, 2016 Author David	No Comments on Healthcare Quality Podcast: Will Your Quality Improvements Survive? 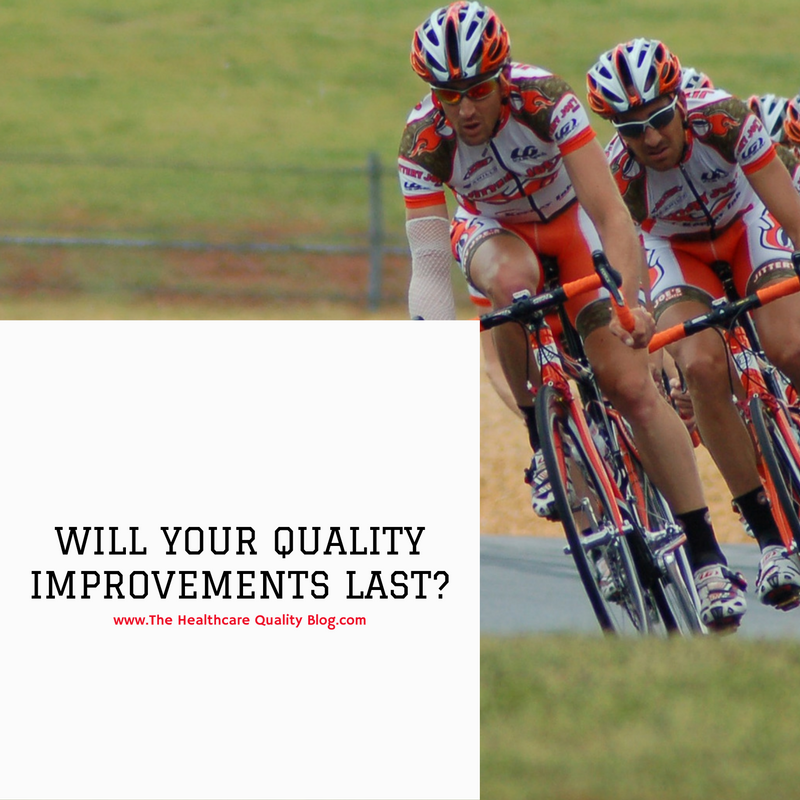 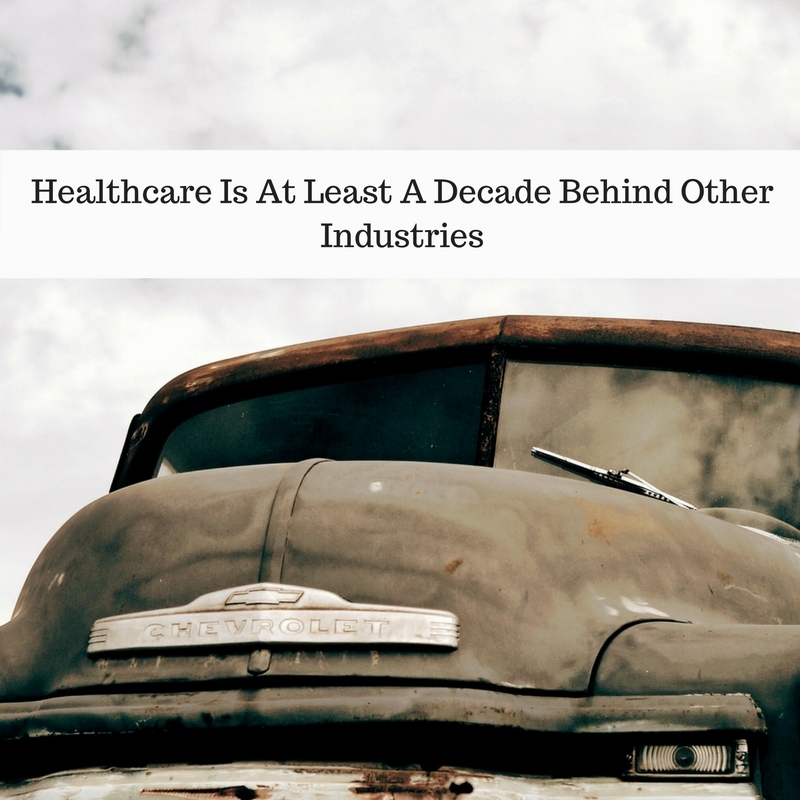 Healthcare Quality Podcast: Will Your Quality Improvements Survive? 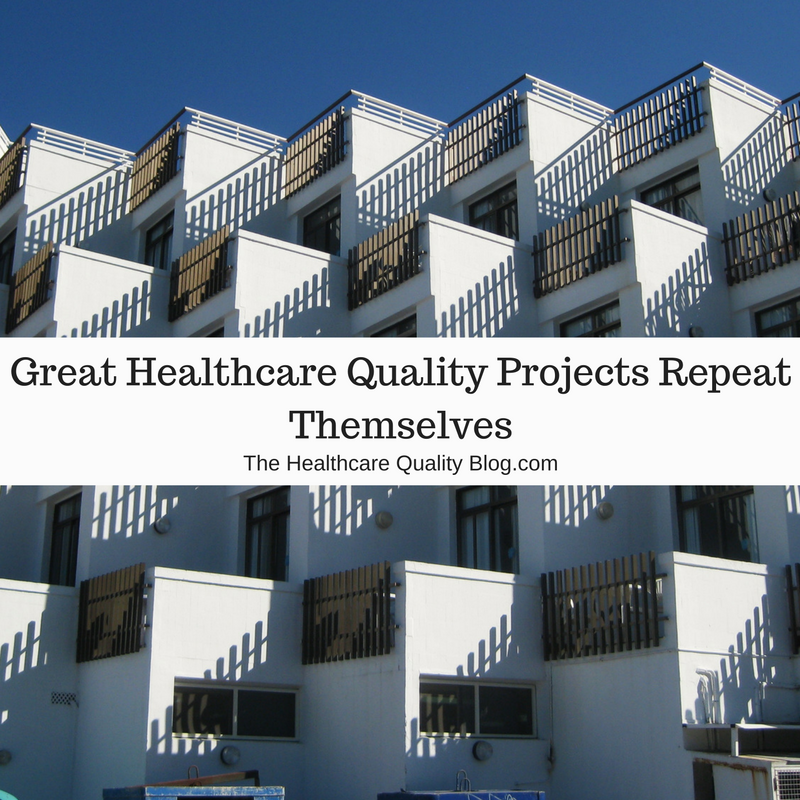 http://ift.tt/2gdwIgQ A lesson from an OR turnaround time project: failure to plan a control phase is planning for your project to fail.